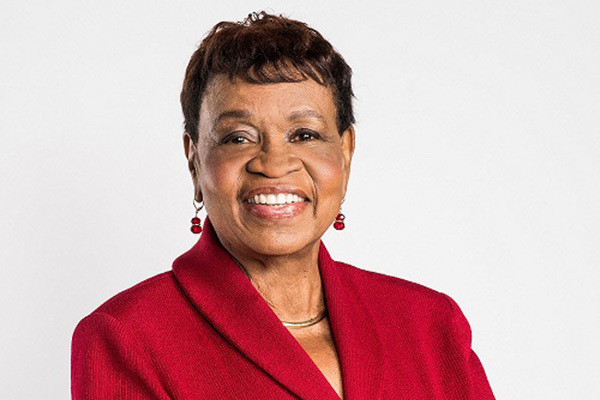 A nonverbal motivational speaker and her mother, an advocate for family involvement in health care, will present the January 2019 VUSN Dean’s Diversity Lecture on Monday, Jan. 14, noon-1 p.m. in VUSN’s Nursing Annex room 161. “From Try to Triumph: The Journey of a Nonverbal Young Adult” given by Holly Forlenza and Eileen Forlenza is open to the Vanderbilt community, but space is limited. Attendees may order a box lunch at Jan 14, 2019 lunch RSVP. The event will also be lived streamed starting at noon CST Jan. 14 at http://vanderbi.lt/hollyspeaks. Holly Forlenza is unable to speak and was diagnosed with severe mental retardation, epilepsy and failure to thrive when she was 2 years old. In 2011, when she was 22, she began using an iPad and keyboard to communicate and has since become an advocate for the empowerment of nonverbal people. She advises, presents at conferences, paints, writes songs and blogs. Her book, Just Because I Can’t Talk Doesn’t Mean I Don’t Have Anything to Say tells her story and calls for inclusion, compassion and love of all people. 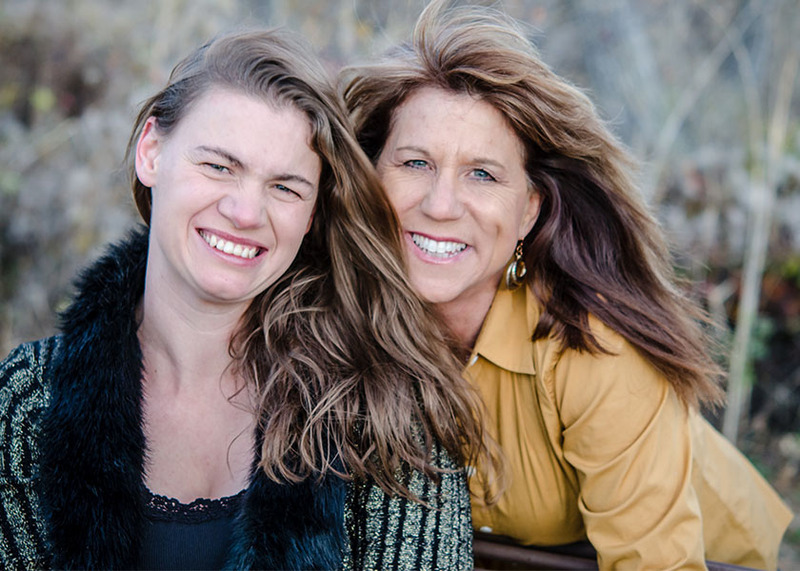 Eileen Forlenza, a successful motivational speaker on leadership, has been Holly’s advocate from her birth. Her personal experience with parenting and dealing with the health care, education, care coordination and insurance systems give her an authenticity in speaking on the importance of family engagement. Her advocacy and support of policy development on behalf of children with disabilities resulted in an invitation from President Barack Obama to join him at the White House to mark the 20th anniversary of the Americans with Disabilities Act. 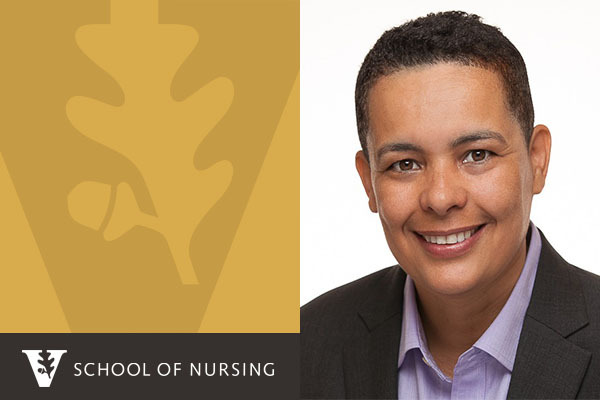 The Vanderbilt University School of Nursing Dean’s Diversity Lecture Series was established in 2016. It explores the diversity of backgrounds, cultures, ideas and viewpoints in our world today. It seeks to equip students, faculty, staff and other community members with the knowledge and understanding needed to lead nursing forward in a global society. For more information on Holly and Eileen Forlenza, go to hollyspeaksup.com and eileenforlenza.com. An overflow audience attended the January 14 VUSN Dean’s Diversity Lecture given by Holly and Eileen Forlenza. An estimated 250 students, faculty, staff and interested community members heard the presentation by Holly, a nonverbal motivational speaker, and her mother Eileen, an advocate for family involvement in health care. The event was taped and is available here. Alicia Georges, EdD, FAAN, a leading nursing advocate and the national volunteer president-elect of 38-million member AARP, will be the first speaker in the Vanderbilt University School of Nursing’s 2018 Dean Diversity Lecture series. She will present “Journey to Leadership in Nursing and Beyond: Insight for Future Nurse Leaders” on Tuesday, Jan. 9, noon-1 p.m….